After a long life, filled with hard work, love and happiness, Martin Koper, 92, died at home, Monday at 2:41pm, February 5, 2018, with his wife Trudy and many of his ten children and grandchildren in attendance. 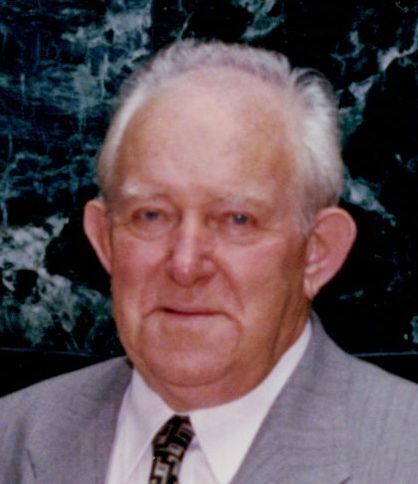 He was born in Holland in 1925 and immigrated to Canada in 1953 with his wife Trudy and his three oldest children: Karl Koper, Ina Pelkey, Peter Koper. The younger seven children are: Jody Koper, John Koper, Cathy Wright, Roland Koper, Mary Sequeira, Joanne Peios and Margie Meakin. There will be two visitations on Thursday, February 8 at 2:00 to 4:00pm and 6:00 to 8:00pm at Ward Funeral Home “Brampton Chapel”, 52 Main Street South, Brampton. The funeral will be at St. Mary’s Church in Brampton, on Friday, February 9 at 10:00am followed by the burial at Assumption Cemetery and a reception will follow in the King Tower’s Horizon Hall in the Holland Christian Homes in Brampton at 12:30 to 2:30pm followed by the family memorial thereafter.